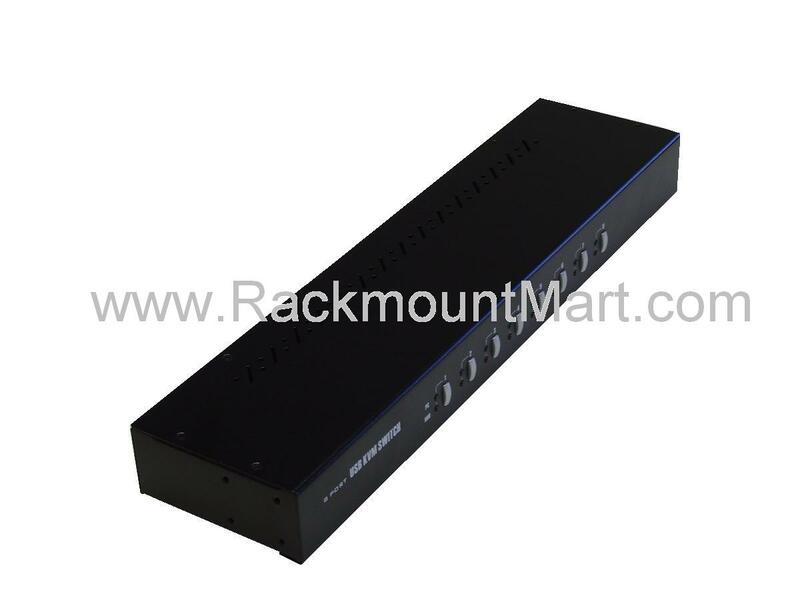 The LCDK3001 is a TMDS-compliant 8-port DVI USB KVM Switch with Audio and Microphone switching function. 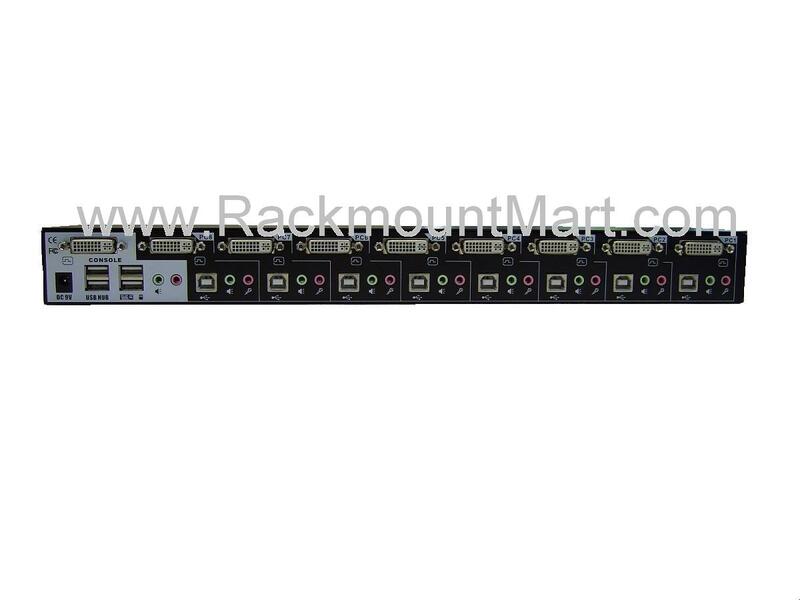 It allows you to control 8 USB-enabled multimedia computers with DVI video interfaces, using only one USB keyboard, mouse, monitor and a set of speakers and microphone. 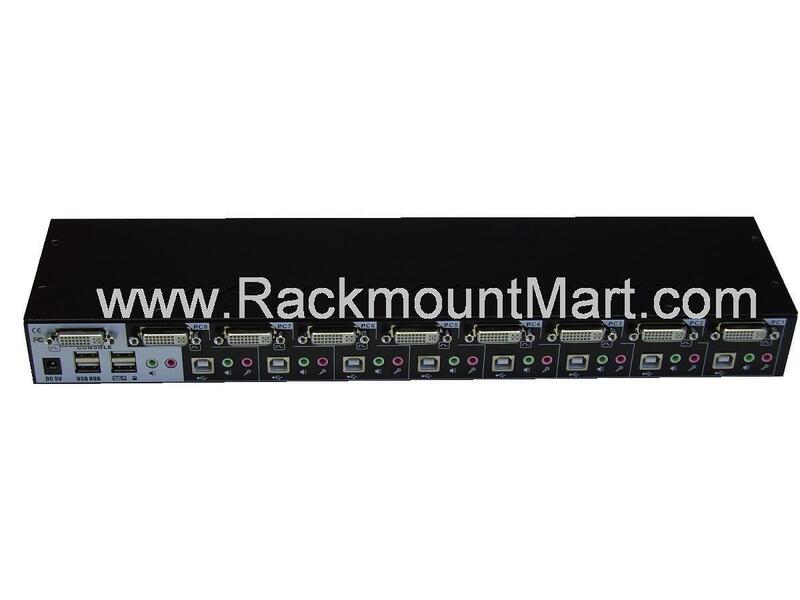 This DVI USB KVM Switch supports both digital video (1920 x 1200) and analog video (2048 x 1536) for your maximum convenience in adapting to your display requirements You can select the computers, USB device hub port control and audio/mic channels either simultaneously or independently, using either frontpanel buttons or keyboard hotkeys. 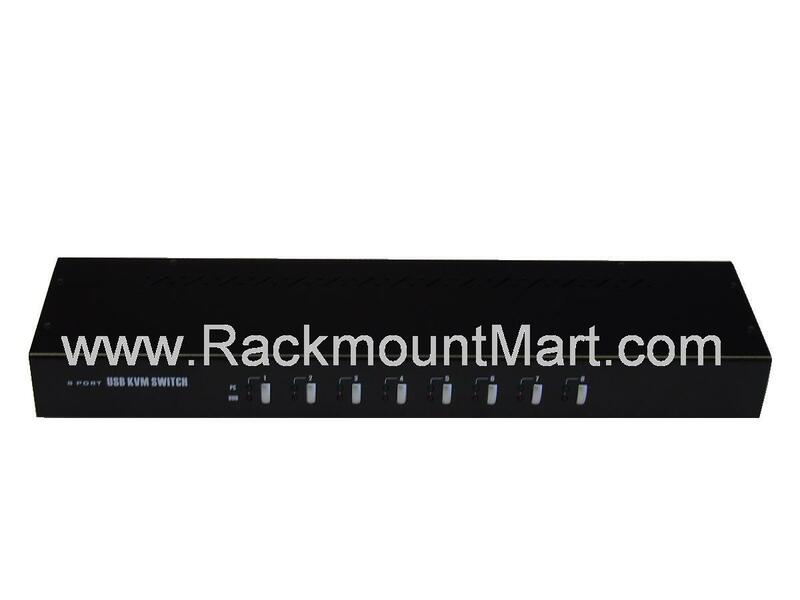 This DVI USB KVM Switch adopts the DVI interface technology that implements genuinely digital signal transmission over the cable to reduce undesired distortion from conventional analog/digital conversion. 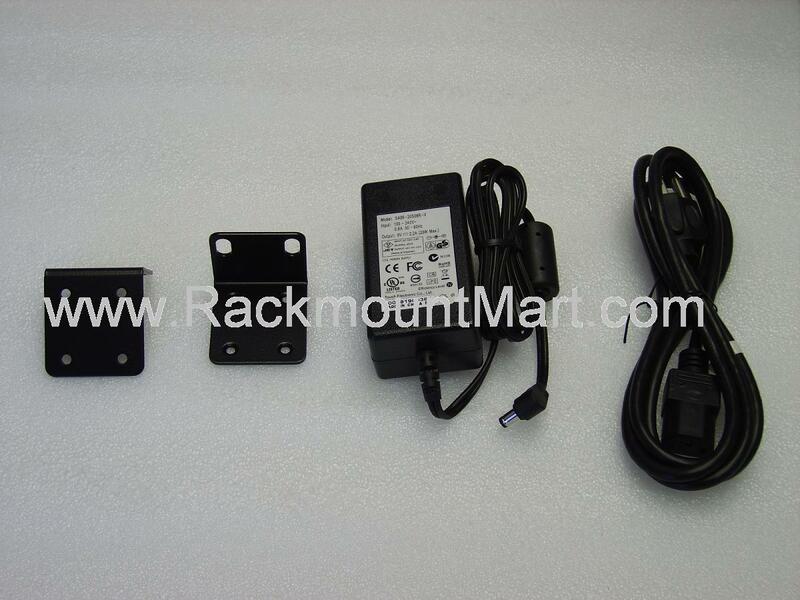 It isTMDS compliant to support DDC2B emulation and HDCP compliant for digital contents protection.